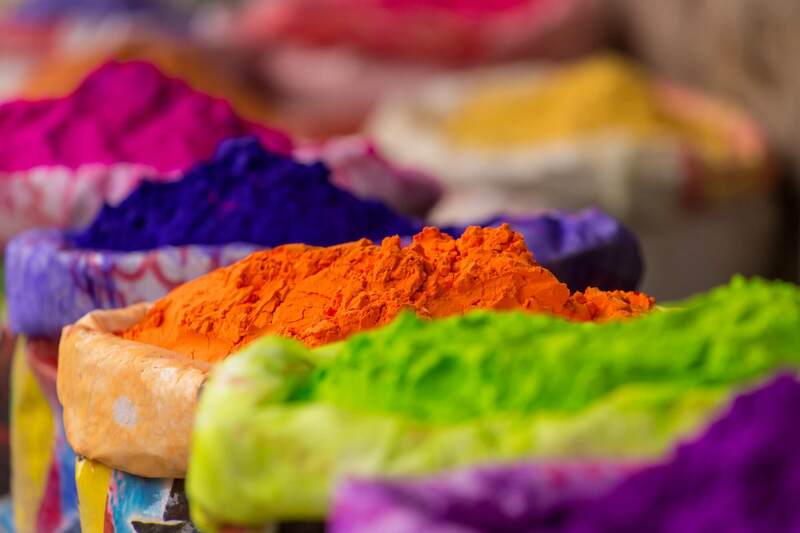 Abacolor tests every batch to assess conformity with defined and agreed upon standards.As owner-operators of four pigment factories,which is an important guarantee of good and consistent supply towards our customers. Each batch comes with a Certificate of Analysis issued by Abacolor. 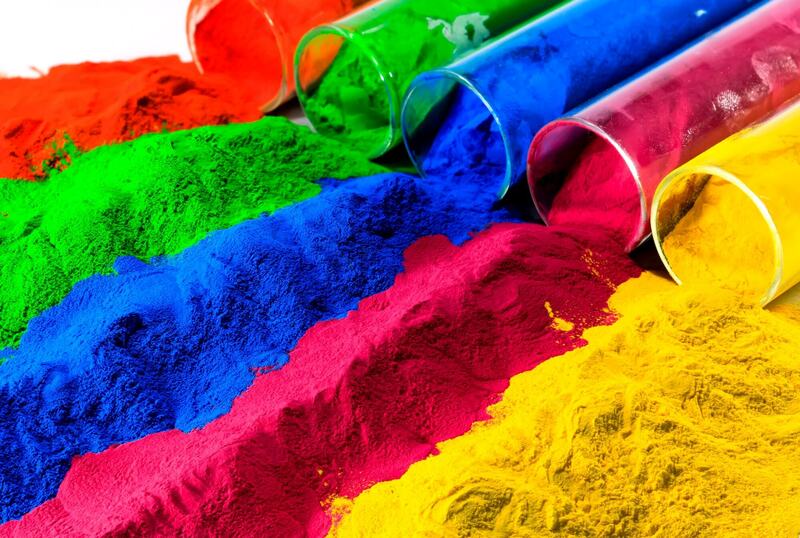 Abacolor regularly has its products tested for heavy metals and other hazardous contaminants at independent laboratories in Europe in order to ensure full compliance with international standards. The vast majority of our products have a purity that meets or exceeds the requirements of Italian Decreto Ministeriale (DM) 21/3/73, European Toy Norm 71-3, 71-5, 71-9, European Resolution AP(89) 1, EU Directive 94/62/EC, U.S. CONEG Toxics in Packaging Legislation, EU Directive 2011/65/EC (RoHS), German BfR IX and are listed on the French Positive List. Supply of substances to the European market which have not been registered is illegal. This is known in REACH as “no data, no market”. The final registration (> 1T per year) needs to be completed before June 1st , 2018. No need to reformulate with the 2018 deadline coming near. Abacolor as your reliable partner for security of supply.